The word psychologist is often associated with the image of Sigmund Freud and his analytical couch with his patient lying supine pouring out his latent feelings over his relationship with his parents. The analytical couch was a good idea at the time, and may still serve a purpose for some forms of therapy today, but most clinical and counseling psychologist prefer their clients/patients sit across from them in a chair so they can exchange ideas equally. These two terms clinical and counseling to describe the psychologist are distinct and relative to not only how the psychologist practices, but also educational path, research, and internships (if any) the psychologist took before entering a practice setting. In addition to practicing psychologists, there are also research psychologists and those who work in a variety of environments to consult and design programs to resolve work related issues and improve these environments. 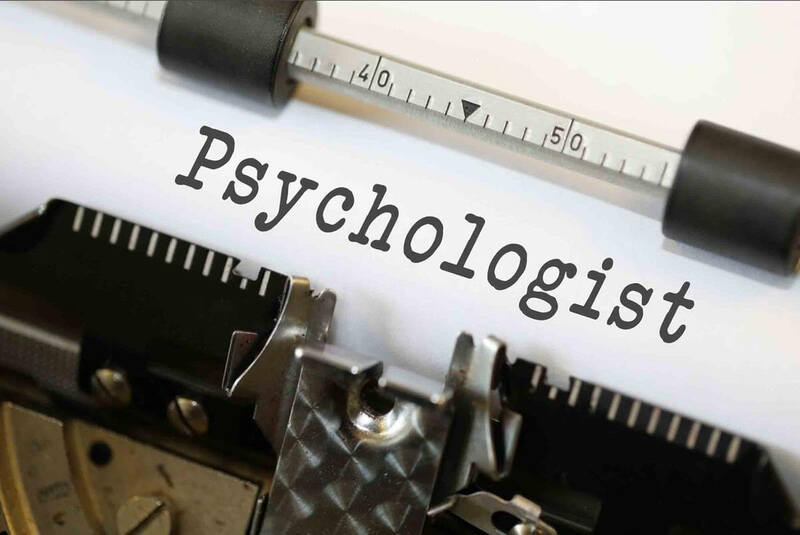 There is truly an occupation for every branch of psychology and type of psychologist and the field is an ever growing one. In this article, we are going to look at the various helping profession psychologists, the differing degrees, study programs, and methodology employed to work with mental health clients. In addition, we will also look at various career paths psychologists take, as not all related to the practice of patient care. The reason for this, is that there are many people who feel a dissatisfaction with their lives because they have not found what some might refer to their calling. Psychology is a field people enter because of an intense yearning to understand the human psyche and to help those who are in psychological distress or pain. However, none of these could effectively do their jobs if it were not for the research psychologists who spend their time studying individuals or groups of people who share a common psychological phenomenon. Most individuals who are called psychologists have a Ph.D., doctorate in philosophy in psychology, which means they have satisfied the academic requirements study with a specific or a generalized focus, and have produced a work of research in the form of a dissertation on a topic that is considered valuable to the research community. Others have a Psy.D., which is a doctorate in psychology. Many academic institutions and teaching hospitals prefer hiring Ph.D.'s, as they have more focused research experience. The Ph.D. will generally follow the path of the long years of study that went into his or her dissertation, and will either continue and build upon that research, or put into practice what was learned. Many academic institutions and teaching hospitals prefer hiring Ph.D.'s, as they have more focused research experience. A psychologist is also different from a psychiatrist in that a psychiatrist is a medical doctor who has chosen psychiatry the focus of his or her practice of medicine. While a psychiatrist has received an education in psychological theory, the primary focus of the psychiatrist is healing and this is usually done through a combination of treatment with prescribed medicines and therapy. Therapy sessions are usually focused on how the medicines are working. If the patient has issues that would best be served by weekly sessions, typically the psychiatrist will refer to a psychologist or a master's level licensed mental health therapist. It is only in some states that psychologists are granted prescribing privileges and this is only with an educational background in neurology and psychopharmacology. A practicing, licensed psychologist in most states is required to have completed a program of study accredited by the American Psychological Association (APA). The majority of states will not grant licensure to a psychologist who has not. Even most research institutions prefer or even require that their research psychologist have degrees from APA accredited programs. Upon completion of the Ph.D., and depending upon the program of study, there are practicum and internship requirements that must be met before licensure is granted. There is also a requirement of supervision for a period of time as set forth by each state. It is only when a psychologist has met all requirements that he or she can practice in his or her state. Some states will offer reciprocity to practicing psychologists, and some will not, as the licensure tracks and requirements vary from state to state. This is important for consumers who may be seeking a licensed psychologist for treatment, due to the need for that psychologist to be approved by medical insurance as well. When individuals are seeking psychological treatment, it is important for them to know the qualifications of the practitioner. 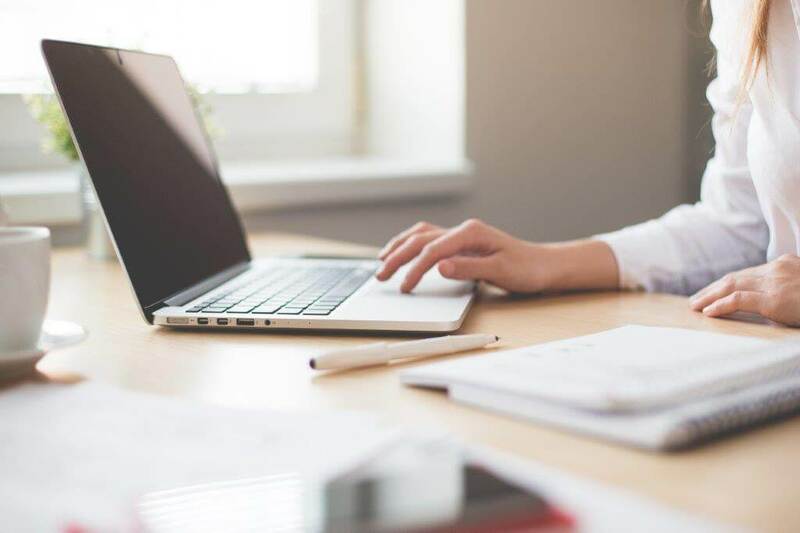 Most psychologists will have biographical information or a curriculum vitae posted for potential clients on their website or the website of the practice or hospital with which they are affiliated. A potential patient or client should review the qualifications of each psychologist as if an employer seeking the best-qualified candidates for a job. When individuals seek any form of treatment, being it medical, or psychological, they are in fact hiring a professional to help with their need. Having a foundational knowledge of the educational background, requirements met, research, type of license, years and states of practice are all very important. If an individual is seeking the help of a psychologist for sleep related problems, it would be futile to obtain therapy from a psychologist whose primary body of research was on the texting habits of 20-35-year-olds. Obviously, a psychologist who had not only past research, but continuing research, or at a minimum a continuing education on the subject matter, as well as practice would be most important. Just like medical doctors, psychologists typically have specialties or focus for their practice. 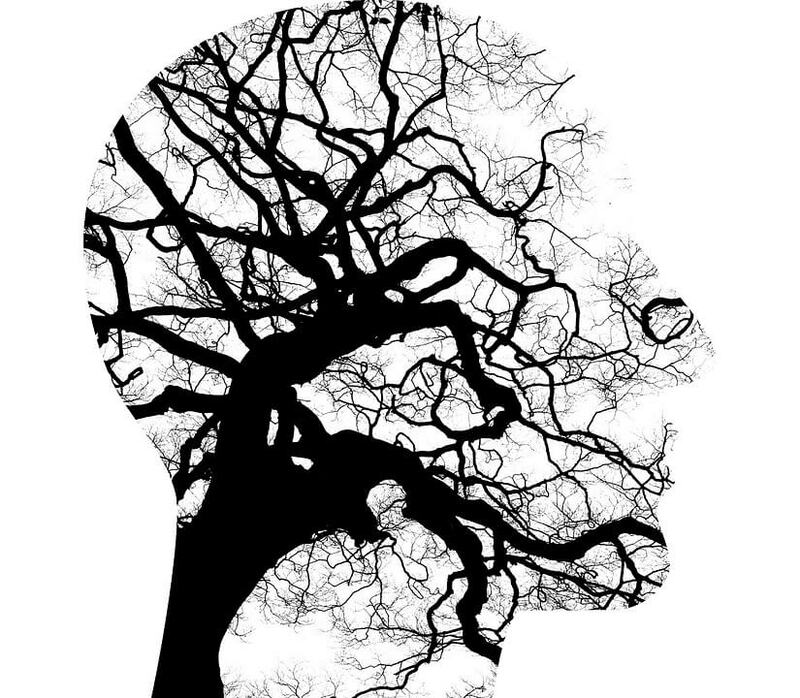 A cognitive psychologist has an educational background, research, and practice into the cognitive aspects of psychology. The inner workings of the mind. 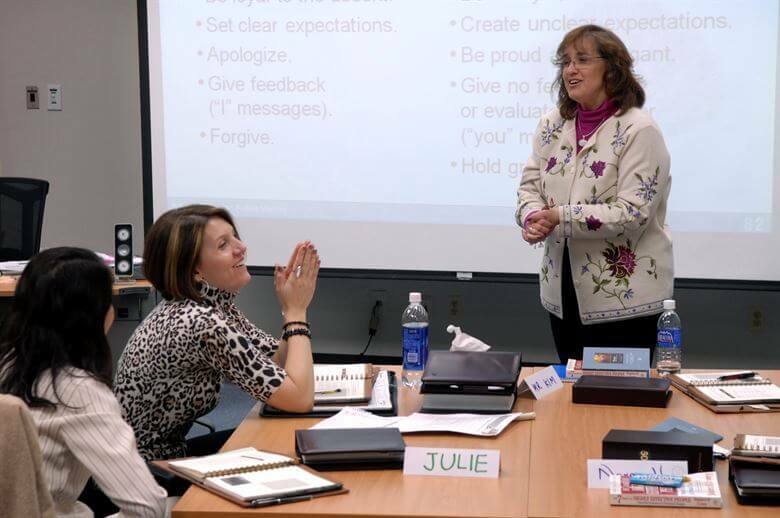 They can help people learn of how they think, often called metacognition, and how to change patterns of negative thinking and employ positive ways of thinking. 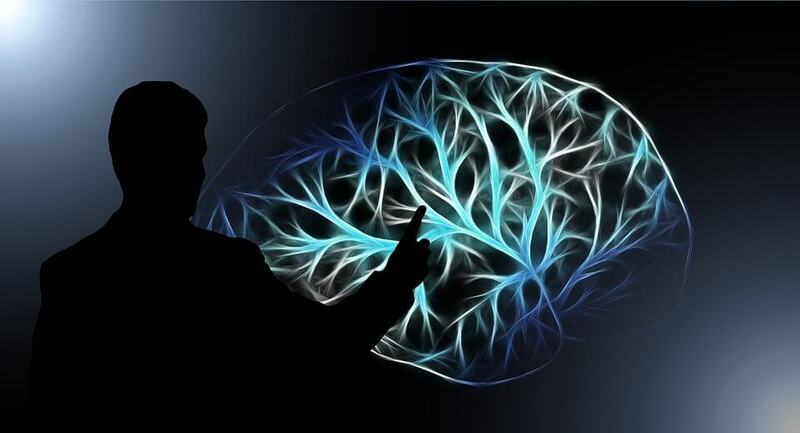 The cognitive psychologist will take an interest in how the patient/client processes information, what the client/patient's perceptions are of gathered information and how they perceive their behavior. The patient/client will often provide exercises in which he or she will write down thoughts or detail events and then describe feelings, and thoughts regarding these. During therapy, the cognitive psychologist will help the patient to explore these thoughts and feelings and guide the individual toward a deeper understanding of how faulty thought patterns can hinder relationships, family life, work, productivity, etc. Often psychopathology manifests itself in behavioral patterns that are negative or even dangerous to the individual or others. The behavioral psychologist will help the patient/client to develop a system whereby he or she can exercise better control over these behaviors. Often individuals with compulsion disorders are referred for care to a behavioral psychologist. Individuals with physical compulsions will often be provided an alternate physical activity to replace the negative compulsion. For example, the individual who picks at his or her skin, or scalp, he or she may be advised to place a rubber band on the wrist. When feeling the compulsion to pick at the skin or scalp, he or she should snap the band. This is a form of negative reinforcement and the hoped-for outcome is that the compulsion will be broken. Many years ago, cognitive and behavioral psychologists worked exclusive of one another, but today the disciplines are more often combined or overlapping for the body does not work of its own volition, there is always an underlying psychological or neurological issue that promotes a physical activity. Today CBT (cognitive behavioral therapy) is offered to help individuals not only control negative behaviors and learn more positive ones, but to also gain and understanding of the psychological origins of these behaviors. The word abnormal does get us into some murky waters. Over the past few decades the DSM has been revised several times over as researchers and practitioners have gained a greater understanding of what normal is based upon culture, gender, and gender identity. For example, in some cultures it is considered rude for an individual to look straight into the eyes of another. In Western cultures this would be viewed as a form of psychopathology, perhaps due to paranoia. In the 1970s homosexuality was considered deviant behavior and was classified among sexually deviant disorders such as pedophilia, and fetishes. Not since the DSM-3 has homosexuality been treated as a deviant behavior. There is great controversy over this with the religious community, who have their own programs of treating homosexuality and other gender identity-related issues as disorders and seek to "heal" the individuals. This type of thinking is akin to the handling of snakes. It is dangerous, and counselors, not licensed by the state, but working under the umbrella of the church are not held to the same ethical standards of practice as are APA accredited and state licensed psychologists. The practice of sending adolescents to "deprogramming" camps, for example should be treated as child abuse, but most states will not touch this due to the gray areas of separation of church and state. This is a troubling topic, and one that would require a title of its very own. Psychologists with a background in abnormal psychology research and practice in those areas of psychology where there is a disorder or a dysfunction in the individual's life that is so pervasive that it affects not only the day to day living of the individual, but also those around him. Personality disorders are some of the most usual cases seen by practitioners with a specialization in abnormal psychology. An important preface to note, a disorder is considered so only if it is causing a disruption to the function and life individual or others. For example, a narcissistic personality type is generally not concerned with his or her behavior, and sees nothing wrong with it. The name is aptly derived from the myth of Narcissus who met his death due to drowning in his own image reflected in a pool. The level of self-involvement affects both personal and work relationships, but these individual discards others and quickly moves on to the next. The borderline and histrionic personality types are characterized by some of the same traits as the narcissistic personality type, and therefore they are considered a part of the "cluster" of personality type disorders. Additionally, narcissistic personality traits when combined with the traits of the anti-social personality type are often seen in a deeper pathology of that of the sociopathic disorder, and therefore an extensive history going back to childhood is necessary as those with sociopathic traits can be a danger to others, while not generally experiencing any social or psychological discomfort. The schizoid personality and schizotypal personality traits are those that either mimic or are precursors to schizophrenia and these individuals must also have a documented history before a diagnosis of schizophrenia can be rendered. These will also include traits of the paranoid personality disorder, and therefore they are typically clustered together due to similarities. Antisocial, avoidant, dependent, and akankasitc personality disorders are often confused with anxiety related orders, but the thing that distinguishes each of these diagnoses with the anxiety disorders is that each of the above ten listed disorders a predominant feature is that of self-absorption; they each carry traits of the narcissistic personality disorder. None of the personality disorders are easily treated. Most do not respond well to CBT, and with the exception of those most closely related to anxiety related disorders, psychopharmacological modalities are largely unsuccessful. Most therapists find sessions with these individuals frustrating as there is no treatment, therefore the sessions are primarily focused on saving the individuals from themselves and their destructive behaviors and hopefully in the process, those around them. Neuro-psychologists specialize in the myriad of neurological disorders that manifest in psychological symptoms. They specialize in depressive disorders that are related to chemical imbalances, bipolar disorders, and other disorders that related to neurochemistry disturbances or imbalances. The general psychologist is much like the general practice medical doctor. This practitioner is qualified to provide therapy for most psychological disorders or situations, but is ethically bound to provide a referral when a patient's issues fall outside of his or her scope. Those who seek the help of the general psychologist are those who are experiencing a disturbance of mood, depression, anxiety, or other condition that is interfering with the quality of life. If the general psychologist feels the situation or condition is outside his or her scope, then a referral is often made to someone with a more extensive background or to a psychiatrist. This is truly a short list of all the differing fields of psychology and the ways they are educated, research, and practice. It is important, to know the background of any professional hired to assist in a problem. Medical doctors and psychologists are not excluded from this. Just because someone has Dr. in front of his or her name, Ph.D., Psy.D or even M.D., there should never be the automatic assumption that this individual is the authority when it comes to the individual human experience or condition. Most people see whoever is referred by their family doctor or approved by insurance. However, even then it is wise to do the research so that an informed choice can be made. When information is not readily available on a website, and for whatever reason you are sitting in that chair across from the psychologist, ask questions about his or her background and level of experience and expertise. Ask how often he or she has treated individuals with your particular situation and/or complaint. If the psychologist is uncomfortable in any way in answering your questions, end the session, and seek another referral. The withholding of information may simply be due to a hesitation on the part of the psychologist to share what he or she considers personal information. However, it presents a barrier to your treatment, a barrier that might be difficult to overcome. It is not uncommon that individuals may see several doctors before finding the right one for his or her particular situation. For this reason, with the exception of emergency when the life or health of the individual or that of others is in question, seeking initial consultation and counseling via online therapy is a practical means of exploring options. Often when we are experiencing psychological distress we do not know what the cause of it is, or how long it will last. Before committing to long-term therapy, speak to someone who is qualified to help you explore your situation as well as future options. This type of exploration cannot happen in weekly half-hour to hour long sessions. With online therapy the client has around the clock access to his or her therapist via email, the opportunities for video sessions, and the comfort in knowing that he or she does not have to wait for the next session, or go through a receptionist or nurse to speak to the therapist. There are many options available to those seeking mental health treatment. The practitioner is not always and does not always have to be a Ph.D. or Psy.D. There are many qualified masters level mental health therapists who can help with most situational type issues. Any qualified therapist has an ethical obligation to make a referral if issues are beyond his or her professional scope, or if there is an impasse to treatment. When choosing the right doctor or therapists, you are in the driver seat. Making the choice to take part in therapy is an important choice, the only more important choice is choosing the doctor or therapist who is right for you and your situation.